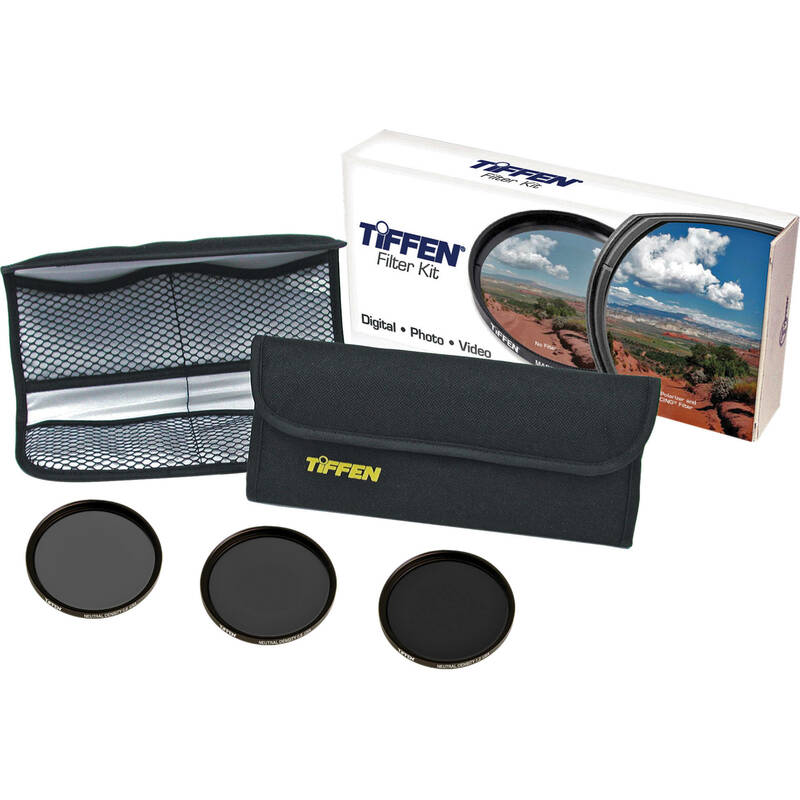 The Tiffen 4×5.650 Infrared Neutral Density 2.1 Filter is a combination Infrared and Neutral Density filter that reduces the amount of light passing through the camera lens without changing the colour of the scene, while also reducing the amount of infrared light entering the camera. CCD and CMOS sensors of a digital cameras are inherently susceptible to infrared contamination, even when the manufacturer attempts to reduce this problem by adding an infrared absorbing filter on top of the image sensor. Because these filters do not have a sharp cutoff at the infrared wavelengths there has to be a compromise in order not to exclude visible red wavelengths. This results in some infrared wavelengths being allowed to pass. 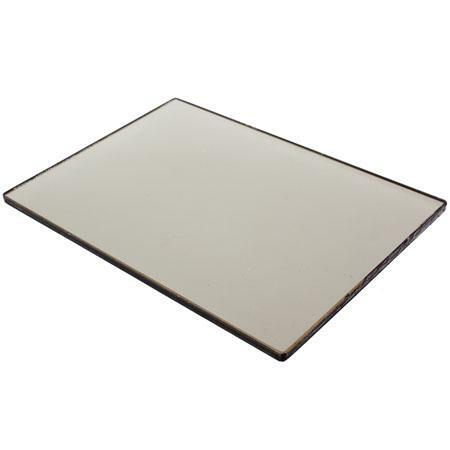 While minor infrared contamination does not normally cause much of a problem for visible images, when using conventional neutral density filters especially denser grades, this issue is multiplied by the filter factor. 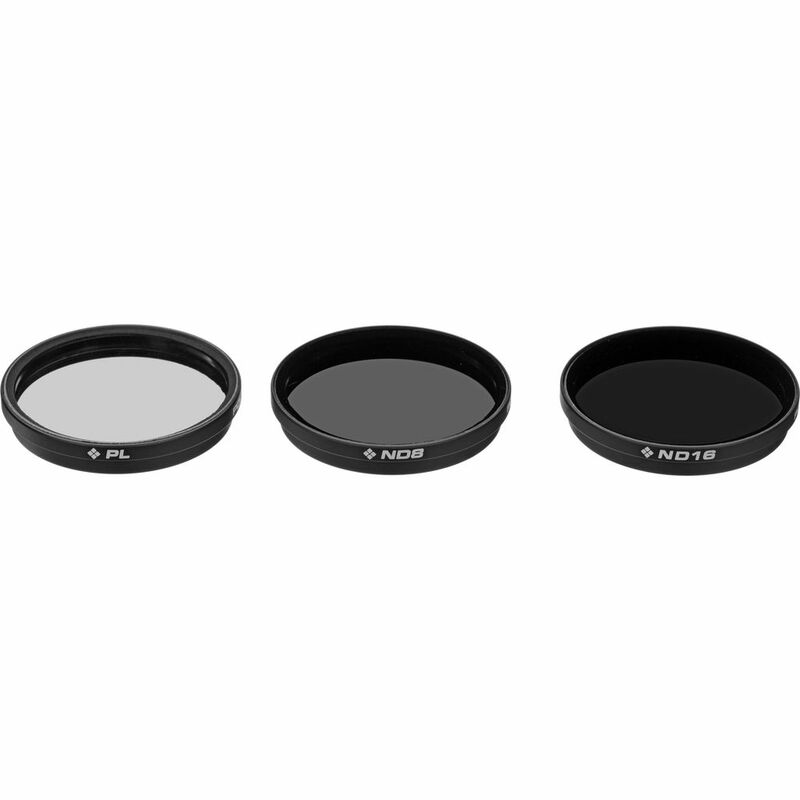 Tiffen has now addressed this problem with the introduction of its exclusive line of IR ND series filters. 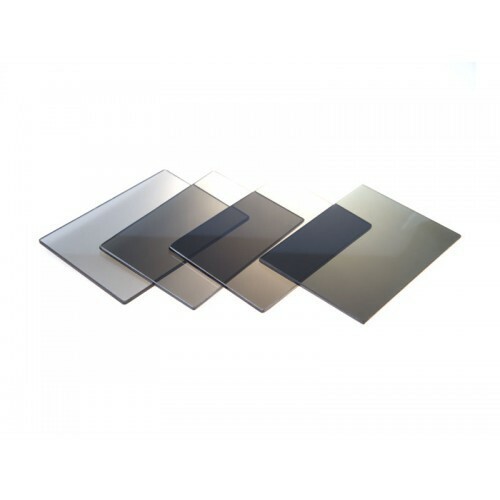 Using Tiffen’s exclusive ColourCore filter technology, Tiffen engineers have been able to eliminate Infrared bleed above 700nm. 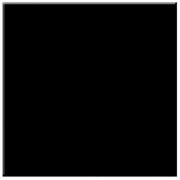 This is particularly important as it now allows for the use of the denser grades of Neutral Density filters needed for these light sensitive cameras while, at the same time, maintaining complete colour balance. The Tiffen IR ND series is produced using Water White glass. 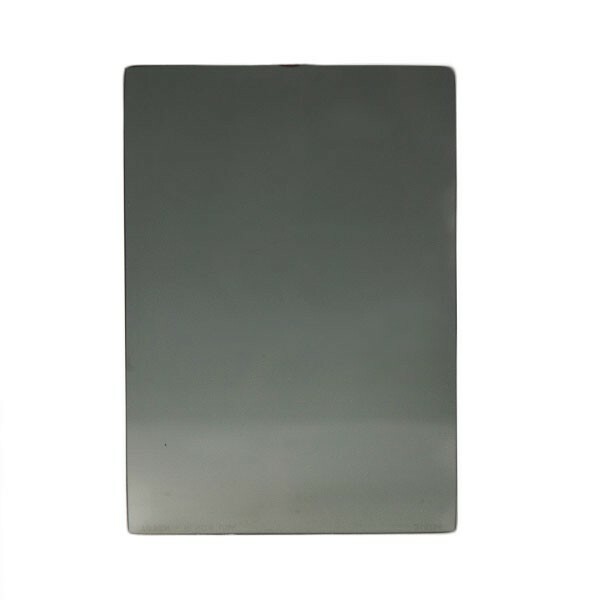 As with all Tiffen filters, IR ND filters are ground and polished to provide the greatest level of flatness and parallelism. This, together with their exclusive ColourCore technology, ensures the highest level of optical quality.